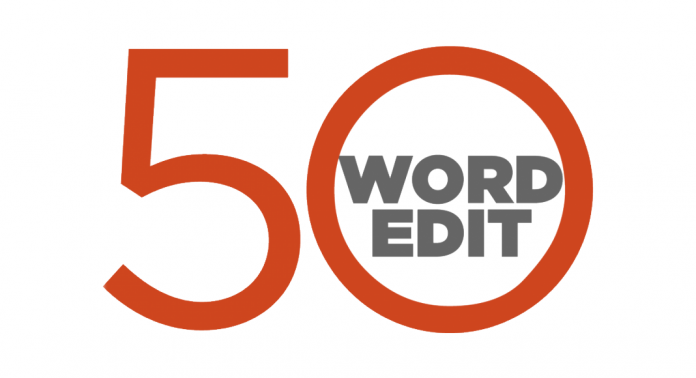 The 50-word Edit - ThePrint view on the most important issues, instantly. A report on the defence ministry’s concerns over the involvement of the PMO in the Rafale negotiations has imputed more murkiness to the scandal. Defence negotiations must be transparent and it’s no longer tenable to use the secrecy and national security argument. It’s time the Modi government came clean. Congress MP Sushmita Dev’s remark about rolling back criminalisation of triple talaq if party returns to power is another example of Rahul Gandhi-led Congress’ obfuscation on contentious religious issues after Sabarimala and Citizenship bill. Congress is playing a dangerous game of running with the hares and hunting with the hounds. The Supreme Court should be complimented for observing that BSP chief Mayawati should reimburse the public money she spent as CM on statutes of elephants – BSP’s election symbol – at the memorial for party founder Kanshi Ram in Noida. Politicians shouldn’t use public resources to glorify or propagate their political causes. The only way to bring an end to corruption is to introduce NARCO Test to all the politicians and government servants annually. The test must be done along with filing of Annual Confidential Reports (ACR’s) of every employee and for all the elected representatives on the last day of assembly session each year. The Narco test proceedings must be made live to public. By this one can know about the intentions of all the politicians and government servants and also nothing can be hidden on the part of providing unnecessary benefits to others . It will make ensure the bribery acts being demanded or made to the public servants.